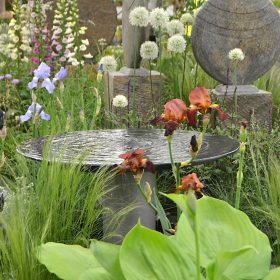 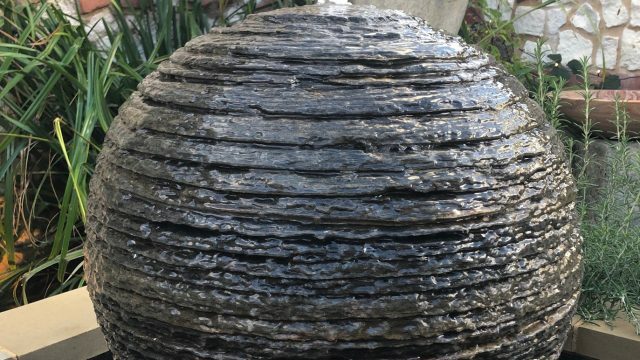 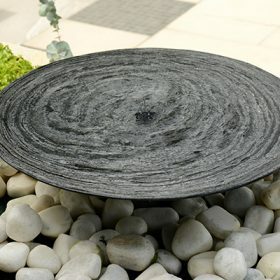 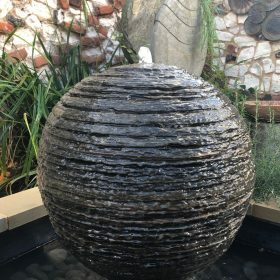 Layered natural slate water features from Foras are expertly hand crafted to create peace and tranquility in your garden. 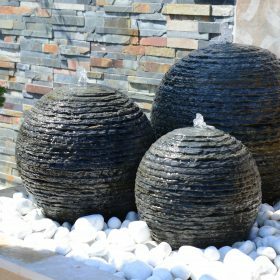 Each kit includes all the components parts to install and run your water feature. 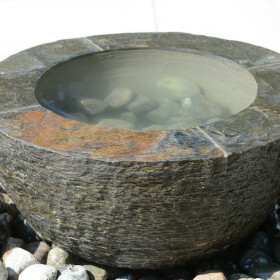 Easy to clean and maintain, frost and weather resistant. 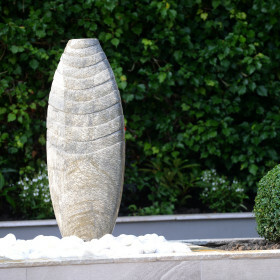 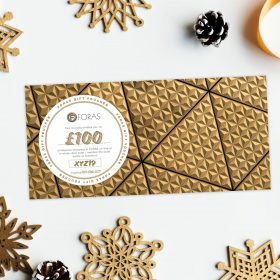 A lasting feature to enjoy all year round.